An MBA degree provides students with a well-rounded foundation of business knowledge and skills that can open many doors. Pursuing an MBA in another country allows for cultural immersion while expanding educational horizons. Given today’s complex global environment, pursuing a graduate degree in another country is often a difficult decision. The opportunity to experience another culture, however, can outweigh the challenges. We asked full-time Kellstadt MBA student Issara Wongcharoensin (MS ’11 and MBA ’20) from Thailand to share how he decided to attend DePaul. 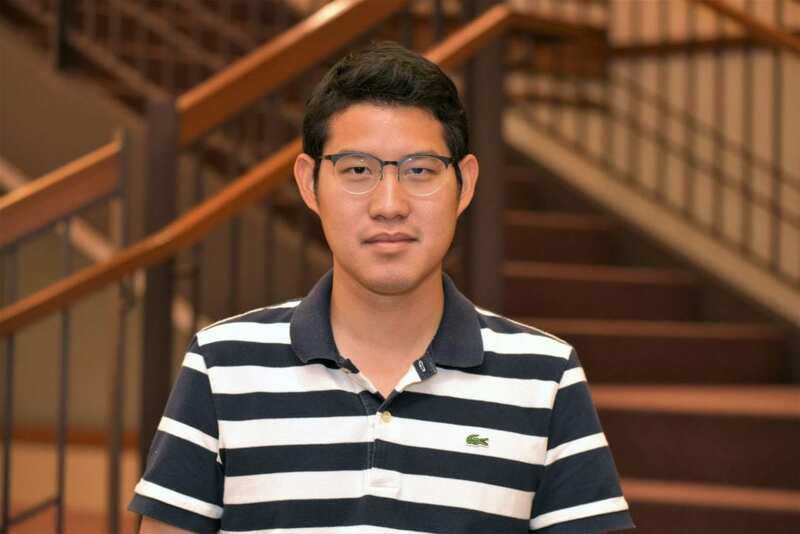 Prior to joining DePaul for his MBA, Wongcharoensin hled a career in finance and accounting, specifically audit for companies such as Deloitte, PwC and the Bank of Thailand, among others. “Earning an MBA at DePaul provides you with the opportunity to become a more worldly person,” he says. DePaul University calls Chicago its home. Chicago is a world-class business hub and the third largest city in the U.S. The Kellstadt Graduate School of Business is centrally located in the Loop, the heart of Chicago’s business district, lending students the opportunity to fully immerse themselves in all that the city has to offer. “You can experience new foods, customs and lifestyles that expand your perspectives beyond your own traditions,” Wongcharoensin says. Chicago also offers a variety of experiences in parks, restaurants, comedy, entertainment, professional sports and more. With more than 7,300 restaurants featuring a variety of cuisines (including Chicago’s famous deep dish pizza and Chicago style hotdogs), 100 culturally diverse neighborhoods to explore, 36 parades and 19 miles of recreational path along Lake Michigan, there is no shortage of experiences for students to enjoy. Contact the Kellstadt Admissions team to learn more about the international student admissions process.